From 1981-1992 Kym Lardner wrote and illustrated four picture books which all together sold 130,000 copies in Australia, England and Canada. They are hard to find in bookshops now but you can read them in libraries and right here online. A new 32 page colour picture book from Kym Lardner. 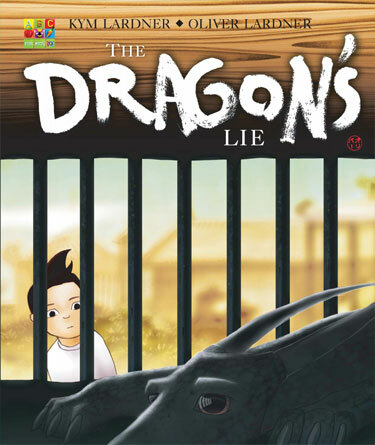 Why is a once-powerful dragon locked in a cage in a zoo? Where is the strength that made his scales shine and his breath of flames boil a lake? A young boy is determined to find the answers. 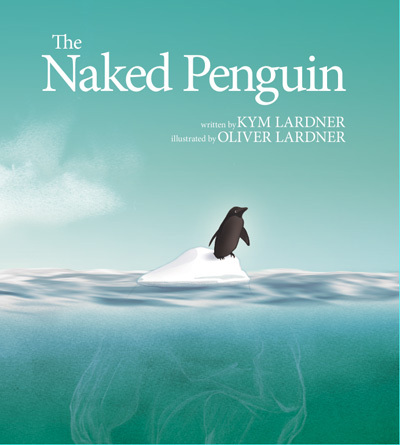 A beautiful story about friendship and freedom, by the creative father-and-son team, Kym and Oliver Lardner.